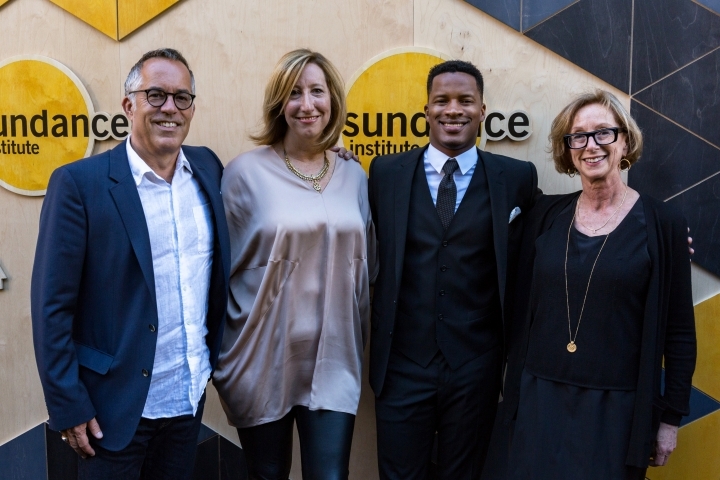 LOS ANGELES — The writer, director, producer and star of "The Birth of a Nation" says the Sundance Institute offered him encouragement and support when he needed it most. 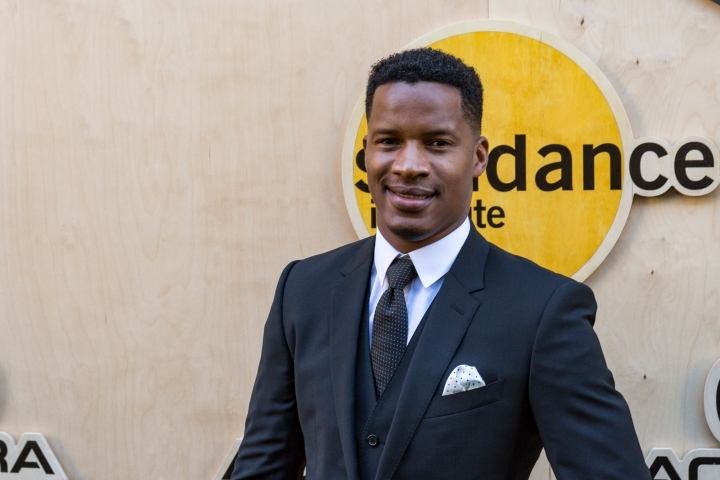 "They are the family I never had in this industry," Nate Parker said as he accepted the organization's Vanguard Award at a fundraising dinner Thursday night at the Ace Hotel in Los Angeles. 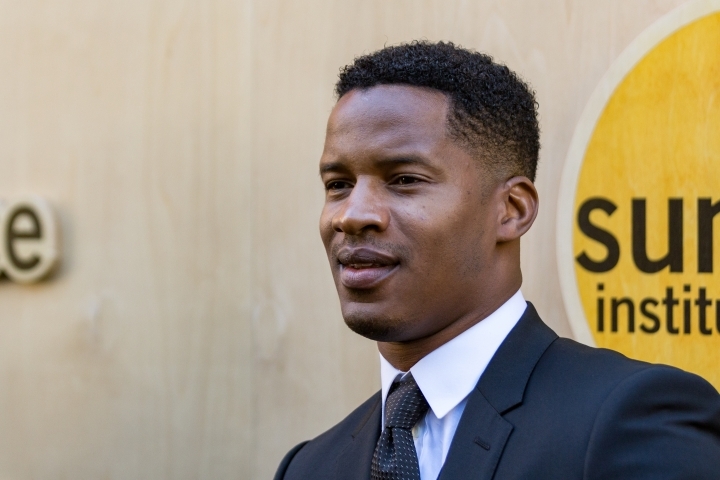 Parker wants other aspiring filmmakers to have the same opportunity, so the cast and crew of "The Birth of a Nation" is endowing a fellowship for a young filmmaker of color to participate in the Sundance Institute's Ignite program each year for the next five years. Parker said Sundance support validated and inspired him as he struggled to bring the true story of slave rebellion leader Nat Turner to the screen in "The Birth of a Nation." The film won audience and grand jury prizes when it premiered at the Sundance Film Festival in January. Fox Searchlight will release it in October. Parker compared the long process of making the film to being on a deserted island. "You're by yourself and all you have in your hand is your script and your dream — whatever that thing is, your voice — and you're surrounded by fear," he said. That's when the Sundance Feature Film Program stepped in to help, and Parker said he's been "desperately humbled" to accept its support and accolades. Parker is the fifth filmmaker to receive the Vanguard Award, joining previous recipients Benh Zeitlin ("Beasts of the Southern Wild"), Ryan Coogler ("Fruitvale Station"), Damien Chazelle ("Whiplash") and Marielle Heller ("The Diary of a Teenage Girl"). "Fruitvale Station" star Michael B. Jordan presented Parker with the prize, which includes ongoing mentorship and a cash grant. "I've worked very hard to use my art to combat injustices everywhere I see them," Parker said. "That's my voice ... and having institutions like Sundance support those things is everything." This story corrects name of student Sundance program to Ignite.